After the First World War whether or not to continue the costly trade in armaments was a burning issue. Economic hardship was widespread and the horrors of war were fresh. 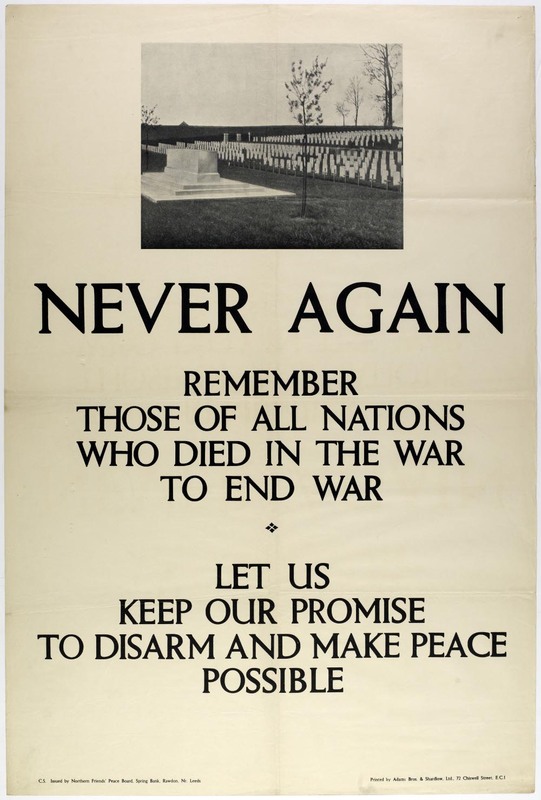 Many called for disarmament, even some who had been part of the political and military establishment during the war. One such was Major-General Sir Frederick Barton Maurice, a British officer who served in the Tirah Campaign, the Second Boer War, the Battle of Mons and the First World War, and later became a military academic and correspondent. Maurice was a military man, but he believed that if Europe was to avoid another war limits must be set on arms. Not long after the war ended, in the early 1920s, he wrote about disarmament for journals such as The Contemporary Review. He outlined why disarmament should take place, an interesting argument to hear from a Major-General. Europe and the United Kingdom were financially ruined after the war, partly because of their huge expenditure on armaments. Many, like Maurice, considered the demand for public services to be more important than the need to keep producing extreme amounts of expensive armaments. This was not a new opinion, as debates from before the war show. 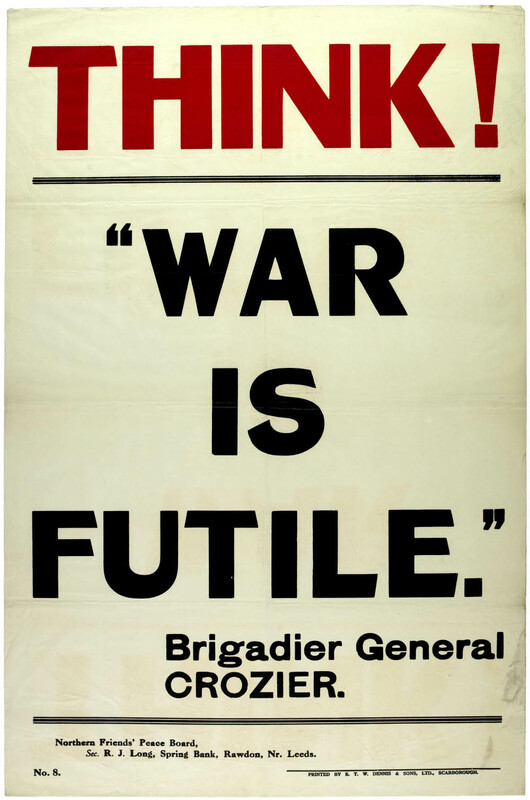 Above all, Maurice worried about how to stop another war from happening. He suggested that it was a mistake to impose a reduction of military strength on the defeated powers alone; the victors should also have taken the opportunity to disarm alongside them. Instead, the only progress that had been made was an agreed reduction of expenditure on naval power.